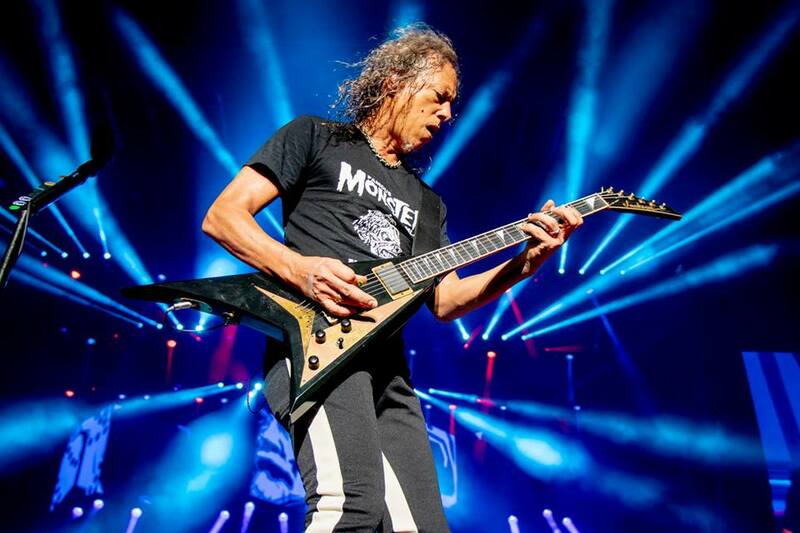 Metallica headlined the Austin City Limits Music Festival on October 6 as part of their fall tour of North America, and video of the group’s full performance is streaming online. The band topped the Saturday night bill at Austin’s Zilker Park during the three-day event, which also featured Paul McCartney, Greta Van Fleet, Deftones and many others. The group also performed the single, “One”, from 1988’s “…And Justice For All”, which will see its expanded 30th anniversary reissue released on November 2. The remastered set will be available in multiple configurations, including a Standard Double 180 gram LP, Standard CD, 3 CD Expanded Edition, cassette, Limited Edition Deluxe Box Set and digitally as a Standard album (available to stream and download), an Expanded Edition (available for download only), and a Digital Deluxe Box Set (available for streaming and download). Most of the lineup – including Metallica - will return to Austin for the festival’s second weekend on October 12-14.